Any successful journey starts with preparedness, foresight and strategy.Its path is lit with hope whilst bombarded with challenges. However, only the resilient are afforded the opportunity to taste success. 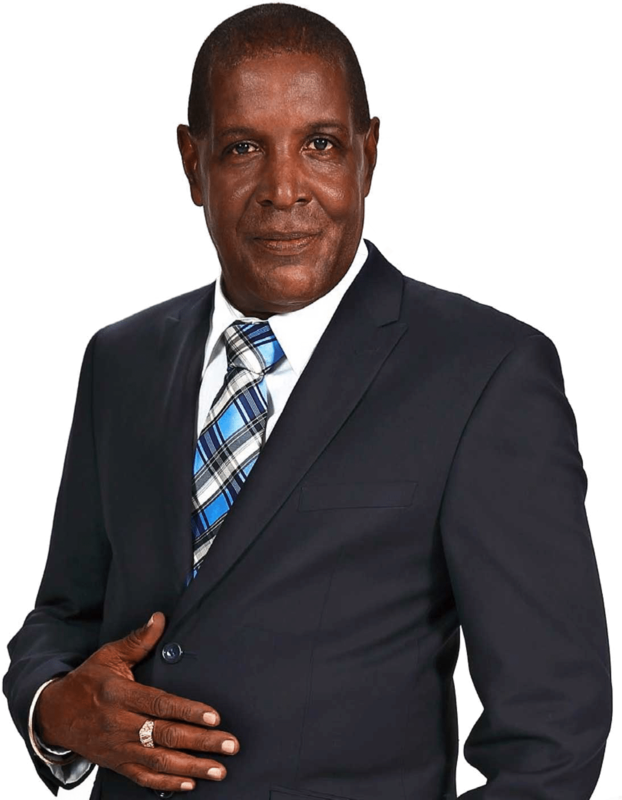 In 1978, I started Hydro Tech after leaving my home town of Point Fortin with nothing but an afro-comb in my back pocket and a vision to create a legacy for my children. My greatest asset at the time was my knowledge of the then expanding energy industry and recognizing the need for an integrated approach for preventative maintenance and integrity management in our oil and gas installations. Understanding that an integrated approach would resolve many of the logistical issues experienced at the time whilst simultaneously introducing a level of cost effectiveness and efficiency that was unheard of meant that there as an opportunity waiting to be explored. Today, over twenty-five years later, Hydro Tech has established itself as a premium provider of integrated solutions and is one of the few 100% locally owned and operated companies in the upstream energy industry. This accomplishment that would not have been possible without the loyalty, faith and trust of Hydro Tech’s staff, many of whom stood by my side n the 1980’s, a commitment for which there is no price. I am especially happy to see the fruit of my succession plans, my children, who have embraced the challenges and gained the necessary competencies to lead key functional areas of Hydro Tech’s operations. This together with our continued growth and penetration into new areas in both upstream and downstream markets confirms to me that we will remain relevant.